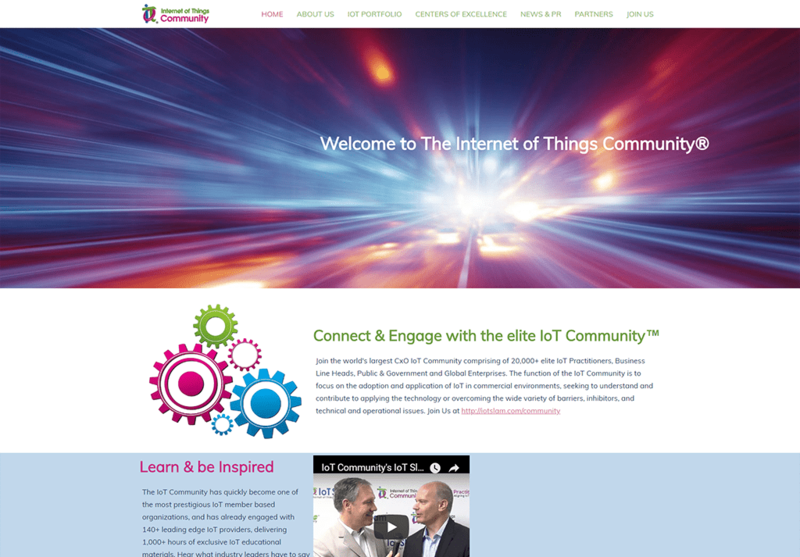 IoT Community partnered with CourseVector’s website design team in 2017 to design a new website. IoT Community is the sister site to IoT Slam. The two sites work in conjunction with one another to facilitate a community of 20,000+ elite IoT Practitioners, Business Line Heads, Public & Government and Global Enterprises and run IoT conferences.